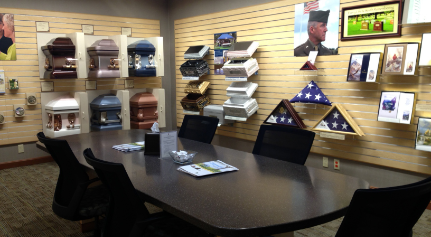 We opened our funeral home in 2014. 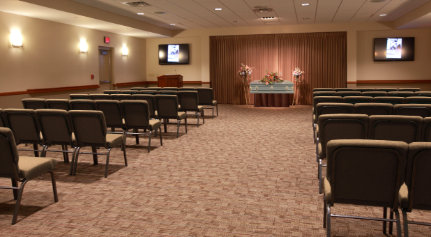 It includes two spacious chapels for funeral and memorial ceremonies, a variety of tastefully appointed rooms for family and visitors to gather, and a large-well-lit parking area. 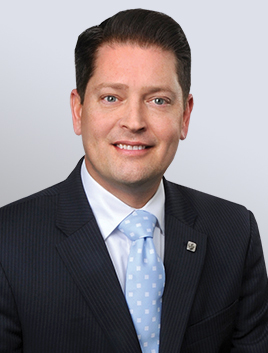 Funeral Director Hamilton Owen joined Newcomer in 2014. After well over a decade of service to families in central Florida, he now proudly serves the Indianapolis community. Hamilton feels that caring for families during arguably the most difficult times of their lives, is his personal ministry.